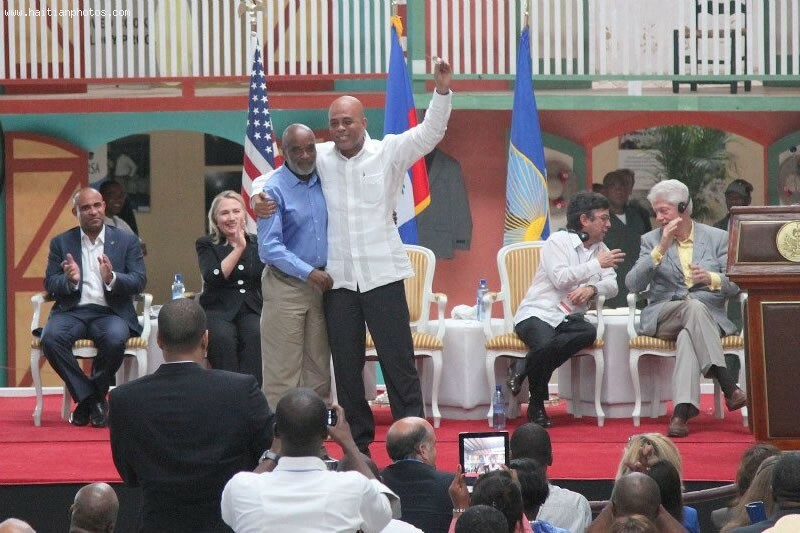 SONAPI is an industrial and commercial autonomous body under public law, which was created to implement, organize, manage and promote Industrial Parks in the Republic of Haiti. 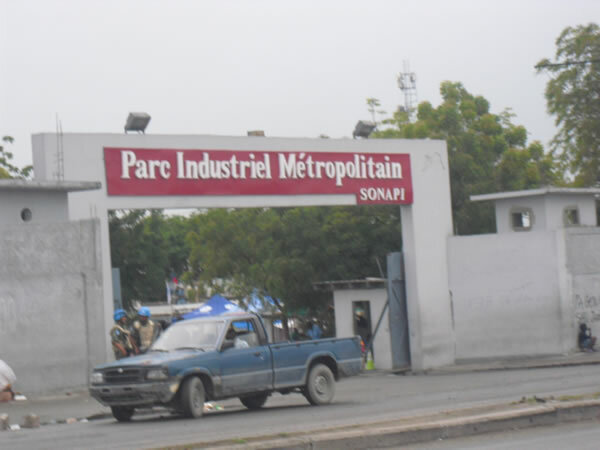 Metropolitan Industrial Park and Caracol Industrial Park located in Port-au- Prince, are the property of SONAPI. 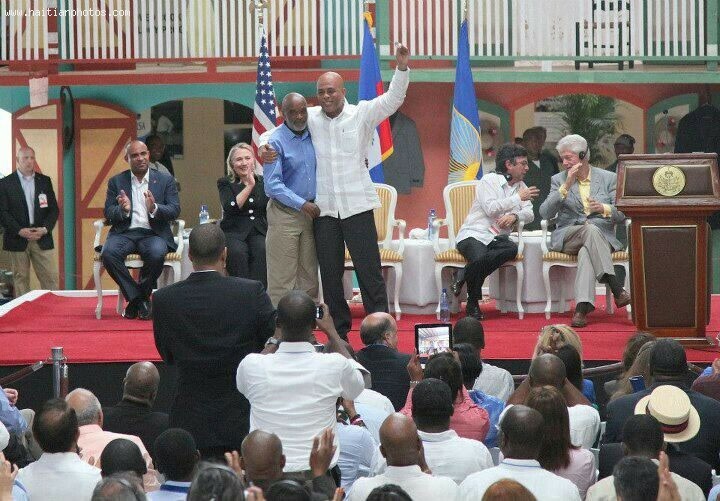 In last August, Mexican Ambassador Jose Luis Alvaro with a delegation team met President Michel Martelly to foster cooperation between the two countries. The Embassy of Mexico and the Directorate General of SONAPI have talked about several initiatives on the expansion programs under which a project will be conducted in two phases to accommodate new businesses and create around 4,000 jobs. 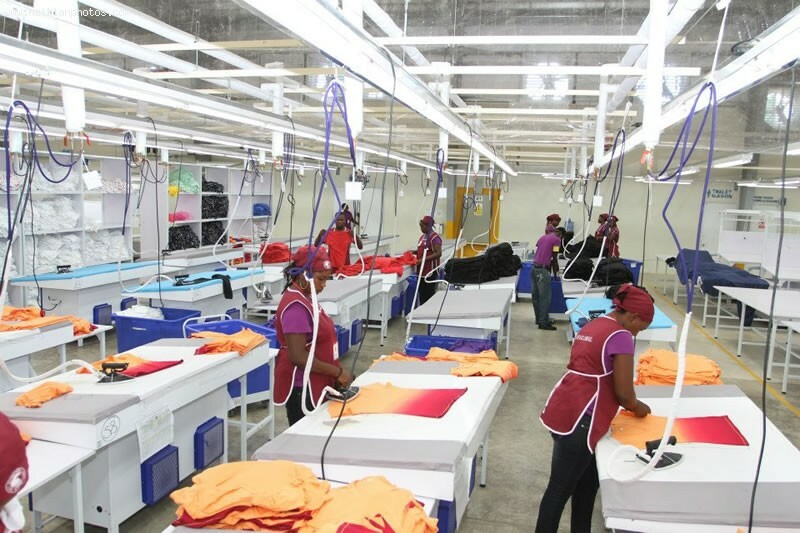 The first phase will include construction of four buildings of 10,000 square meters each and additional six or seven buildings will be constructed in the next phase. 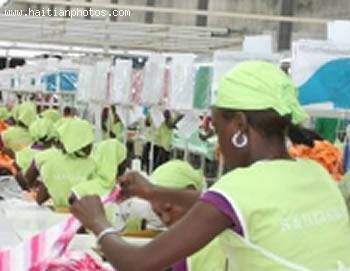 The Mexican Ambassador has confirmed his country will disburse $20 million for the first phase. 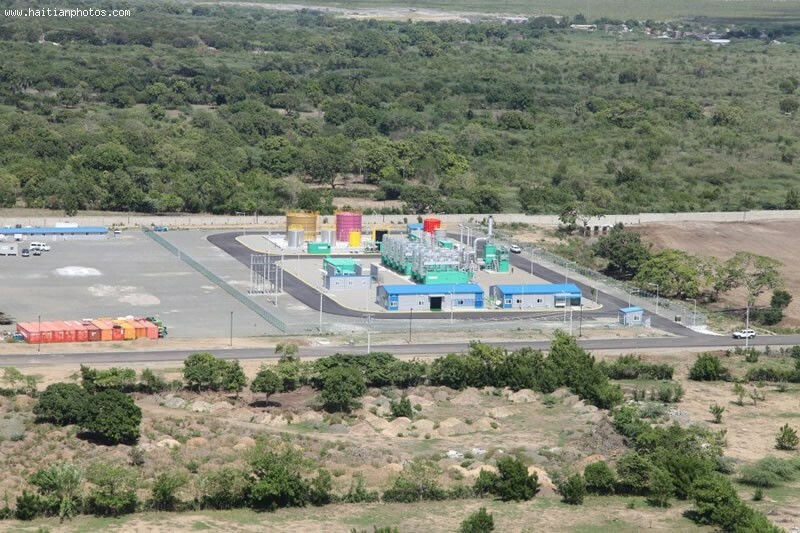 Here is a picture of the Caracol Industrial park. 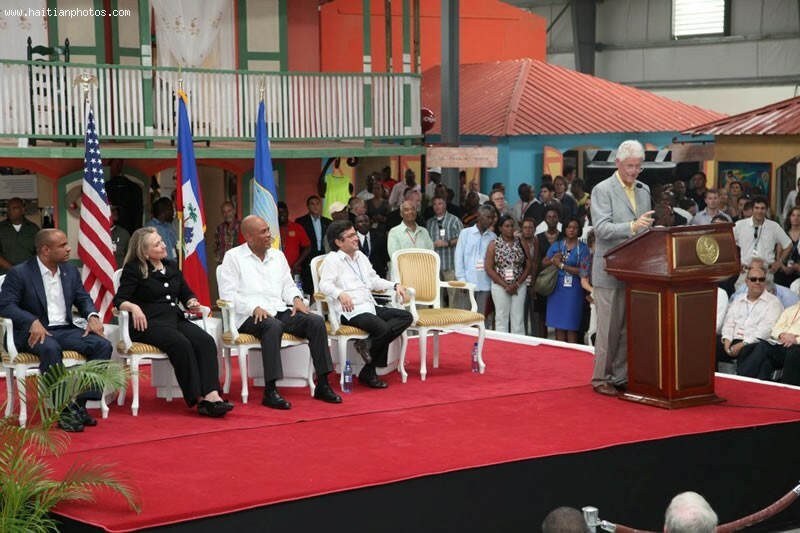 Present at the ceremony were US Secretary of State Hillary Clinton and her husband, former US President Bill Clinton, along with Inter-American Development Bank President Luis Alberto Moreno. 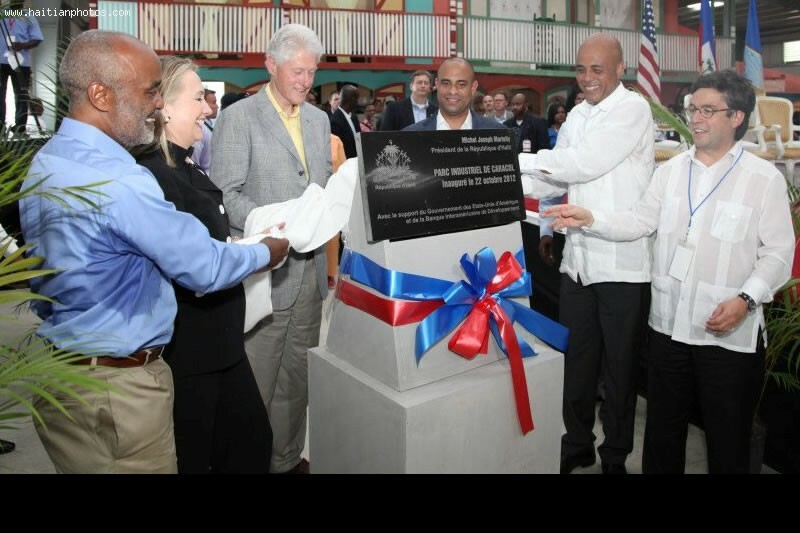 Here is a picture of Caracol Industrial park at Inauguration when Bill Clinton spoke. 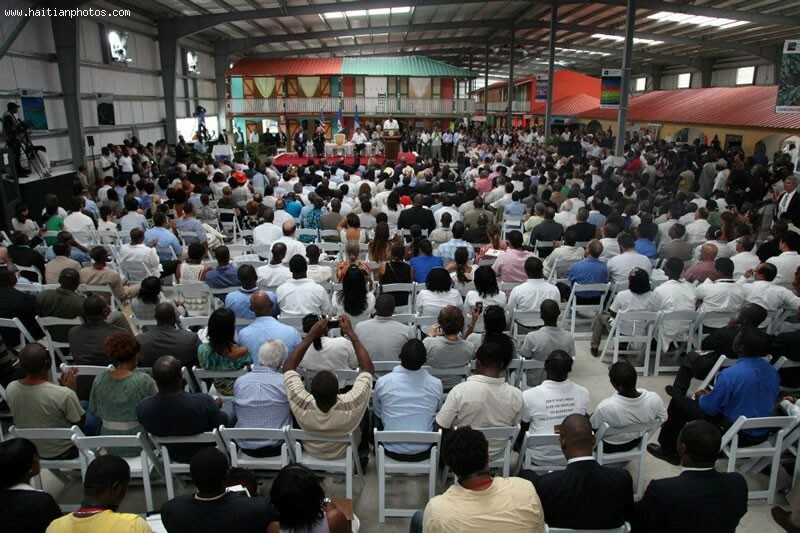 In 2012 the Caracol Industrial Park was built on a square mile, 600 acre, 246 hectare, site near Carocol. 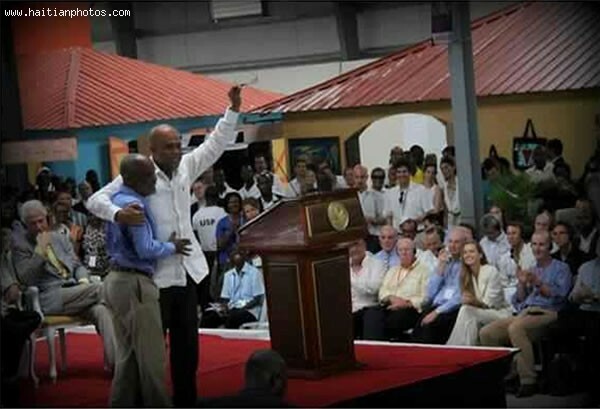 Here is a picture of Michel Martelly and former president Rene preval at Caracol Industrial park Inauguration.